Federal mineral leasing has increased under Interior Secretary Ryan Zinke. But it looks like he has a soft spot for bighorn sheep. 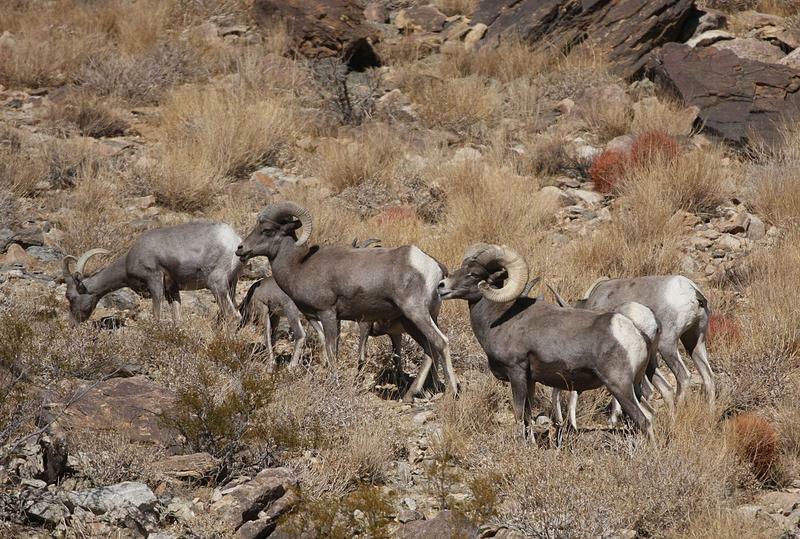 Last week, the Department of Interior announced plans to renew a mineral withdrawal for the Whiskey Mountain Bighorn Sheep. A mineral withdrawal limits mining activity. 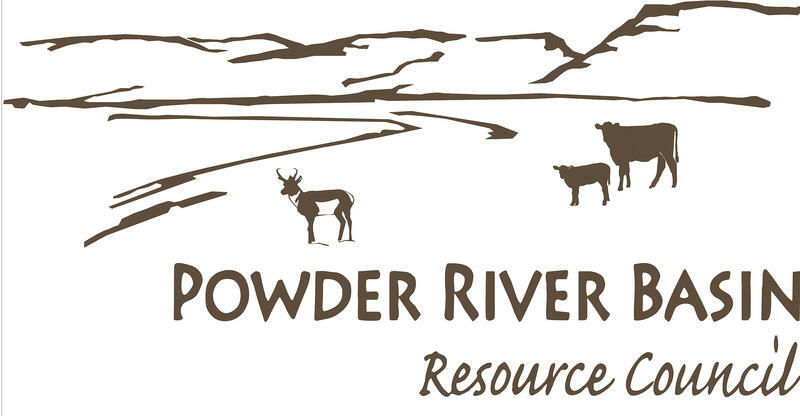 Mineral extraction companies owe Wyoming counties more than $42 million in back taxes, fees, and penalties, according to a new report from the Powder River Basin Resource Council. The publication looked at 12 counties in Wyoming from 2006 to 2016. Wyoming lawmakers met in Cody this week to continue their work updating the state’s school funding model. School funding is updated every five years in a process called recalibration. Members of the legislature’s Select Committee on School Finance Recalibration spent much of this week’s meeting discussing teacher salaries. Senator Chris Rothfuss of Laramie says lawmakers were presented data showing that Wyoming teacher pay remains above average. 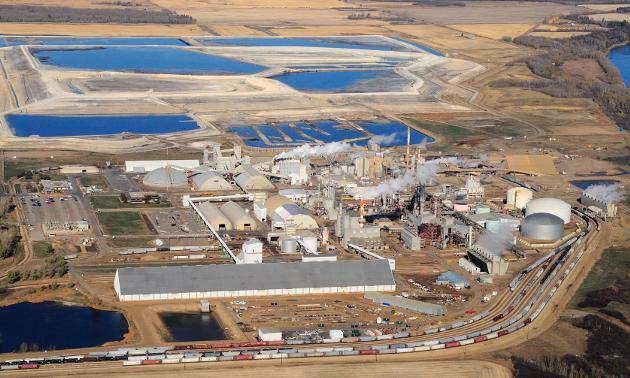 Governor Matt Mead and a handful of Wyoming legislators are excited about an idea that they hope will create more jobs in the state and finally do something locally with the minerals and other sources of energy that the state harvests. Wyoming Public Radio’s Bob Beck reports.